Apple has just released their new iPhone lineup. 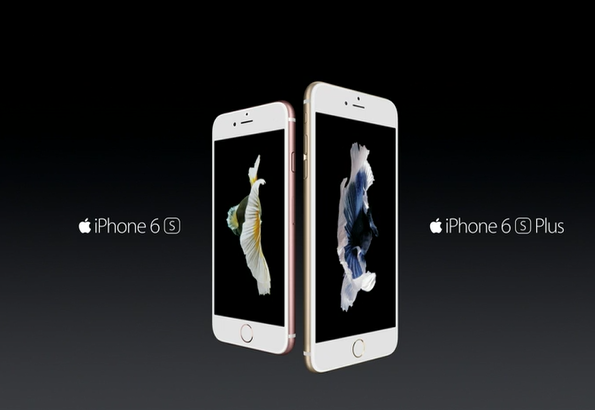 Unsurprisingly the new models are called iPhone 6S and 6S Plus. IPhone 6S brings some new features but most things stay the same. The display size stays the same at 4.7″ but it’s now pressure sensitive. The 6S Plus also keeps the screen size and resolution but adds the pressure sensitivity. Both models grow up in size because of the new stronger aluminium used in their chassis and the added thickness comes from the pressure sensitive module. The processor is updated to the new 64-bit A9. Cameras are now 12 and 5 megapixels. Apple finally adds the 4K video recording to the main camera and the 1080p FaceTime video for the front facing camera. Both models now have optical image stabilization. The display now acts as a flash for the front facing camera. Live Photos capture a little video every with every photo and the feature is on out of the box. The new iPhones include the new TouchID 2 that is mentioned to be faster than the previous model. The M9 motion co-processor is now used to power the always-on “Hey Siri” feature to communicate with Siri without touching the device. Force Touch is renamed as 3D Touch that gives shortcuts and tries to change the way we use the smartphone. The 3D Touch creates shortcuts to the home screen. Long pressing an icon gives options to frequently used actions in that app. Most of the default apps also support the 3D Touch in many different ways. The new Rose Gold color option is added to the usual lineup of colors. 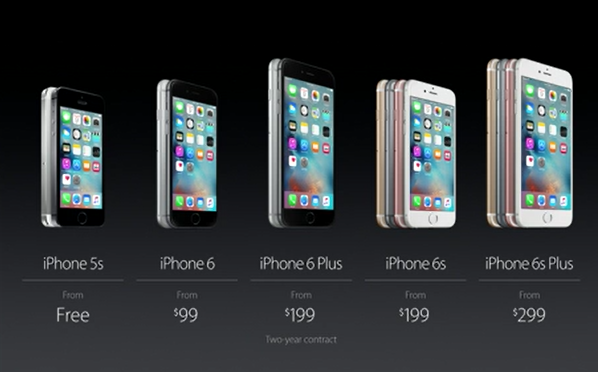 The prices and storage sizes stay the same and the last year models get a $100 price drop. The new iPhones will be available on September 25.